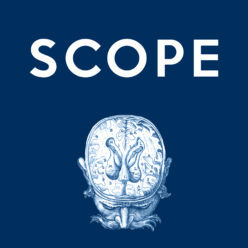 We’ve decided to supplement the SCOPE newsletter with its own blog site. 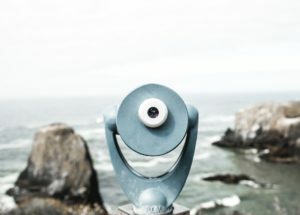 This will give us the chance to post stories in greater depth, have greater flexibility with posting, as well as giving colleagues a platform to express views and perspectives. We’re still working out how this is all going to work, but get in touch if you’d like to make a contribution.